Webinar Q&A with Emily Collins, Senior Analyst at Forrester Research, Inc.
Home » Featured Content » Webinar Q&A with Emily Collins, Senior Analyst at Forrester Research, Inc.
Q. 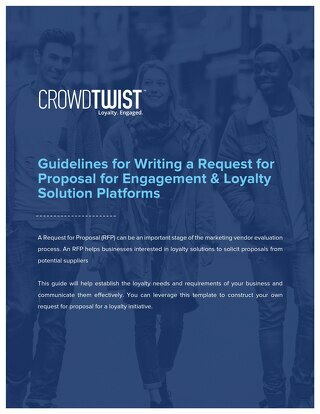 What are some of the challenges today’s brands face when trying to build loyalty in the age of the empowered consumer? Empowered consumers have access to an incredible amount of information right at their fingertips, can easily compare products and pricing across brands, and switch on demand without consequence. Faced with an abundance of choice, they often rely on emotions to reduce cognitive complexity and guide their purchase decisions. They also increasingly exercise their control when making decisions based on whether the brand’s values aligns with their own personal belief systems. 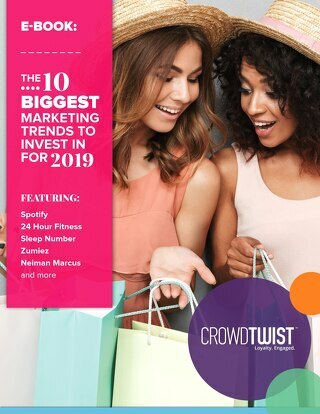 Consumers are savvy, can see through many of the tactics marketers have long relied on to build retention and have heightened expectations for how brands communicate with and serve them. 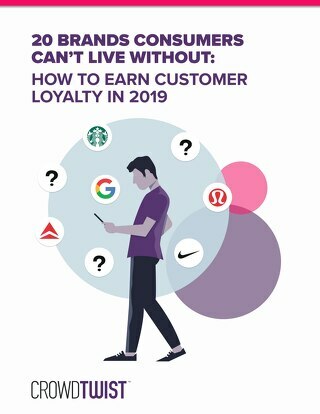 This makes it extremely challenging for brands that focus on offering the right product or service, or relying on undifferentiated offers and programs to build loyalty with their customers. Q. Why is it important for brands to build emotional loyalty in addition to behavioral loyalty? 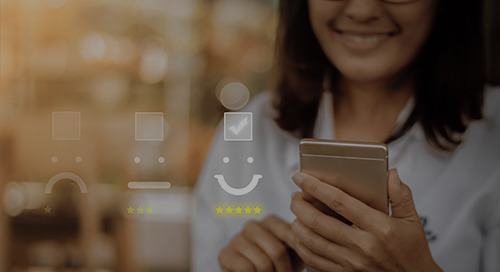 Forrester’s research shows that emotional connections are key to establishing meaningful connections with customers. In fact, emotion is one of the strongest unique drivers of loyalty metrics like retention, enrichment, and advocacy. And it permeates every stage of the customer life cycle – from how customers feel when they are discovering and researching a product to how they perceive their relationship with a brand. Understanding emotional loyalty means understanding the context and drivers that surround a customers’ loyal behavior. Brands that strive to build both emotional and behavioral loyalty are more likely to end up with a loyal base that chooses to stick with brand rather than just feeling “stuck” with the brand. Q. Why is data collected about loyalty program customers a “super sample” for marketers? 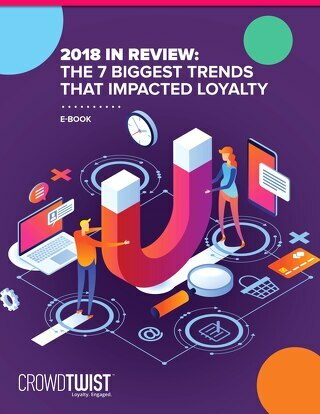 Loyalty programs provide consumers with an explicit give-and-get value proposition: in exchange for allowing a brand to access and track their transactions, behaviors, and preferences, they’ll receive material incentives in the form of discounts, personalized communications, and other recognition. 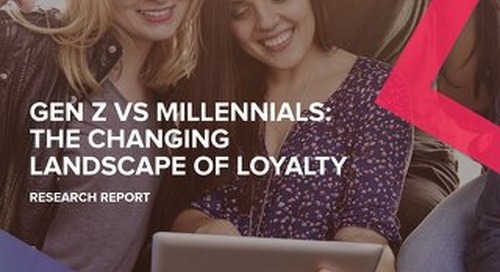 Forrester’s data reveals that half of consumers join loyalty programs of brands they are already loyal to, and, customers enrolled in a loyalty program are more engaged than non-members. They are more likely to perceive a higher quality experience, consider a brand for future purchase, spend more with the brand, and recommend a brand’s products and services to family and friends. 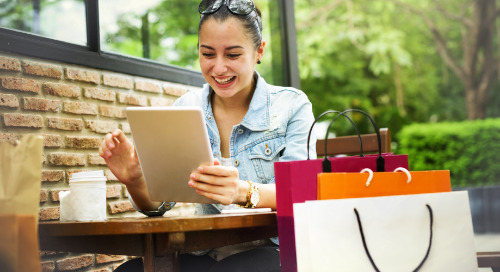 In effect, loyalty program data offers brands with valuable insight into the behavior, journeys, and perceptions of their most engaged customers so that they can win in all kinds of customer moments. Q. What do marketers need to consider when building loyalty programs that drive active participation? Contrary to what many brands might think, building an effective loyalty programs starts with an understanding of the customer, not the material value proposition. First, marketers need to build a deep understanding of customers, their journeys, and their expectations. In short, they must take an outside-in approach to program strategy: rather than thinking about what they want a program to do for customers, marketers must think about what customers want from a program. Second, marketers must consider the objectives of the business including incremental sales and retention but also objectives like customer engagement, increasing customer referral, or data collection. Third, marketers must select program benefits that balance consumer expectations and their business objectives. 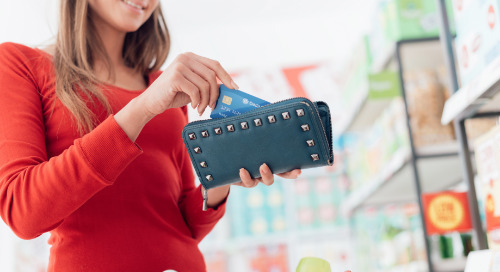 The most successful loyalty programs include benefits that incent behavior through tangible rewards, deepen relationships with engagement and experience-based benefits, and show appreciation for the choice consumers make to continue their relationship with the brand. Keep in mind that establishing a compelling value proposition is only the first step to program success. Marketers can’t forget to actually market the program and its benefits to consumers! 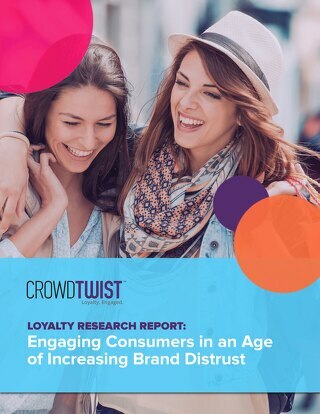 On average, consumers belong to nine loyalty programs so the competition for consumer mindshare is steep. Whether they’re launching a new program or ensuring that an existing program maintains healthy enrollment and participation levels, marketers must create a plan — across touch points —to educate consumers about the program and its value both at enrollment and as the consumer participates over time. Q. What are the challenges marketers face in terms of applying data insights from loyalty, and what are your recommendations for facing them? 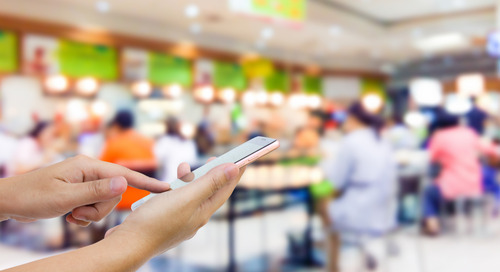 Loyalty marketers collect a lot of data from loyalty programs — spanning campaign response data, behavior data, transactional data, and preference data — but struggle to use that data to improve the relevance of offers, communications, and other interactions. In fact, their top challenges revolve around personalization, managing data from multiple sources, and making sense of customer interactions across all touchpoints. Essentially, bridging the gap between data and insight they can use to impact future campaigns and strategy is a major challenge that continues to stymie marketers. To overcome these challenges, marketers we surveyed already note that they plan to increase investments in customer analytics capabilities. This is a good first step, but not the only option. 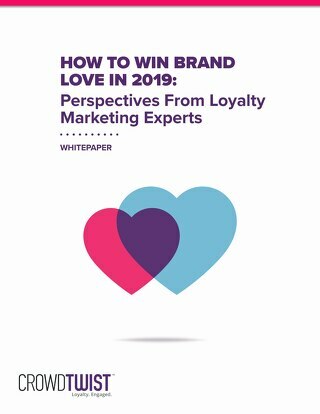 Marketers that work with a third-party to manage and execute their loyalty strategies should push their loyalty provider to provide specific insights focused on “what they should do next” to improve a program’s ability to deliver relevant offers and communications. Internally, marketers should consider implementing or refining governance processes that connect insight to action. This means establishing a cross-functional group or iterative process spanning marketing, loyalty, and existing insights teams to identify the types of insight needed, opportunities to apply those insights, and distribution models for those insights. 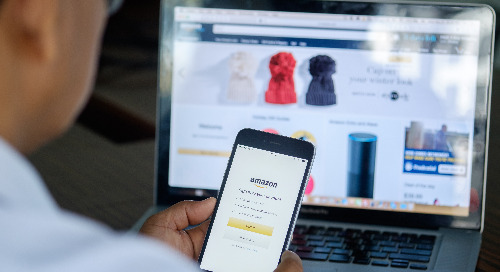 For instance, marketers should share loyal customer interaction data with other teams so they can use it as an input to personalized customer experiences, product enhancements, or web design.